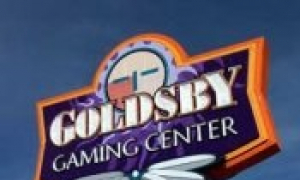 Goldsby Gaming Center offers over 125 casino games and a large Bingo hall for hours of endless entertainment. ​Enjoy the hottest Vegas-style action at Riverwind Casino, including over 2,700 electronic games, off-track betting, and 45 gaming tables such as Poker, Blackjack, Ultimate Texas Holdem', 3 Card Poker, and Baccarat. 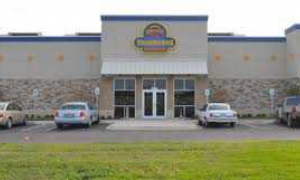 Thunderbird Casino offers electronic games along with table games such as blackjack, three card poker and Ultimate Texas Hold'em.